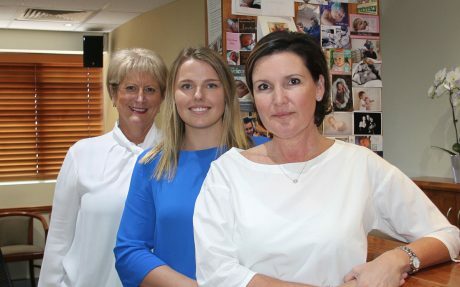 Also integral to the practice are Sharon, Louise and Lily, Dr Kretowicz’s three receptionists at the Wickham Terrace suites. Together with Dr Kretowicz, they are dedicated to delivering high quality patient management – keeping patients informed, supported and reassured of discretion and understanding. We provide a familiar and supportive environment for patients to create confidence in our care. From your very first consultation, we will guide you to actively manage your health and wellbeing from adolescence, through childbearing years and beyond.